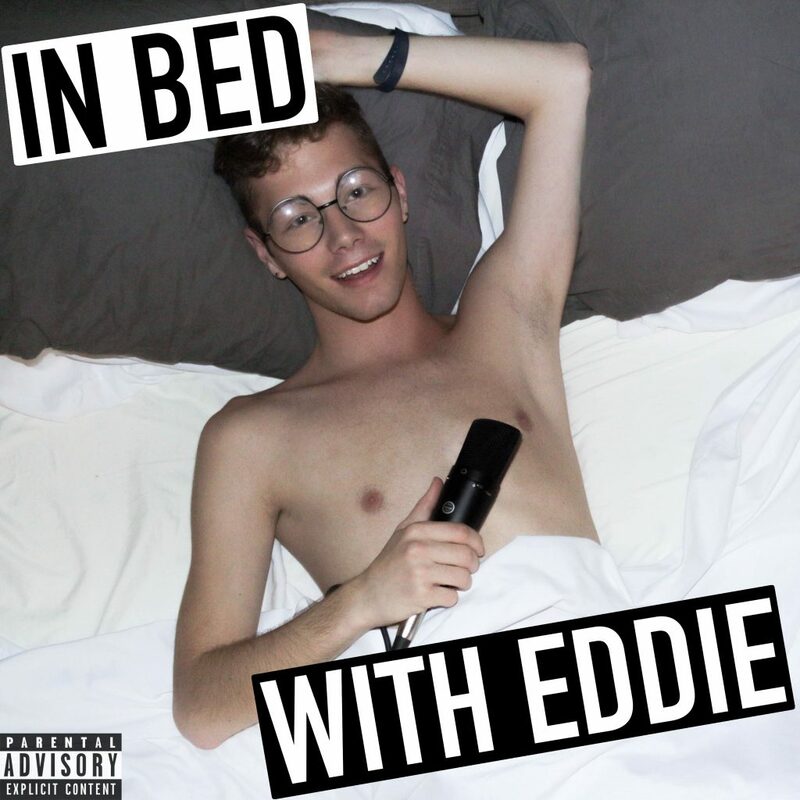 In Bed With Eddie | Eddie Oliver Smith – LGBT Podcast about sexuality, dating, and relationships. Sexxxy, Sexual, Raunchy, UNCENSORED, UNFILTERED & SO GAY! (c) 2017 All Rights Reserved. Eddie Oliver Smith.